AppRadio Unchained or ARUnchained is an open source software for mirroring your Android phone onto a compatible Pioneer head unit with full touch controls. 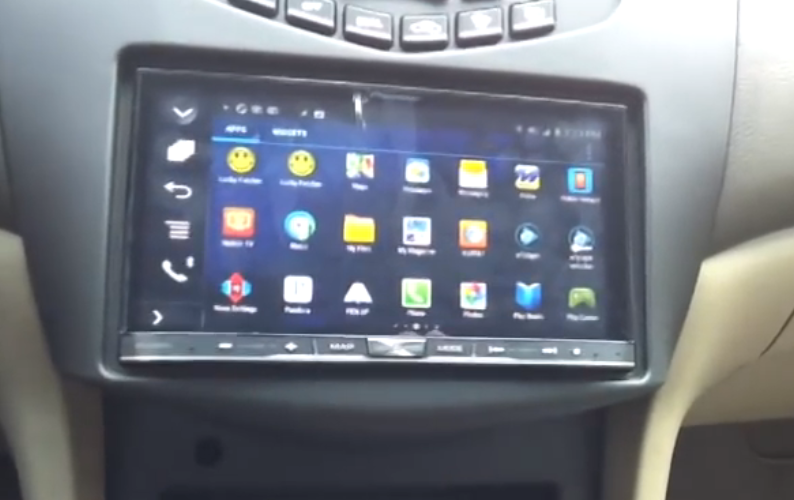 We found this video on YouTube from user "M Sylvester" showing the software running very well on Pioneer's latest AVIC-8000NEX. To use ARUnchained you will need a rooted Android smartphone and an AppRadio Mode compatible Pioneer head unit. Full details about ARUnchained and how to use it can be obtained from XDA-Developers Forum where it is hosted.